producter in mouldmaking and plastic part industry. Our factory is certified with ISO9001:2000. 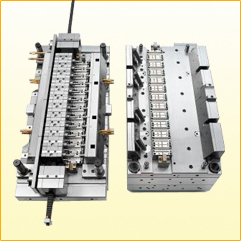 At our 5,000 square meters factory, supported by 200 qualified workers and equipped with advanced machineries, we are capable of achieving your satisfaction to supply excellent molds, injection parts as well as assembled complete projects at high quality with competitive price, on time delivery and satisfied service. 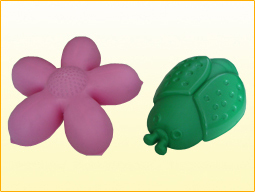 Over 80% of the molds were shipped to the United States, Europe and Japanese for production. Further more, with location in Shenzhen, next to Hongkong, it is convenient for transportion, technology update and customer visit, come to us now, we will bring you wealth and successful.